Does your character have an alibi for the murder she is going to commit? 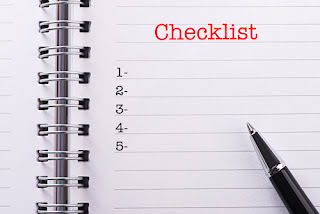 An alibi is either evidence or testimony that a person charged with a crime offers to show that she was somewhere else, other than the scene of the crime, on the date and time the alleged offense occurred. Pre-Trial Issues: Notice of Intent to Offer an Alibi Defense: Because when we hear the word Alibi, we often curl our lip, elbow the person next to us with a wink wink. "Yea ... Dixie Defendant has an alibi. Wonder who it is? Her mom or her B/F/F?" But alibi's get a bad rap. Not all alibi witnesses are untruthful. A legitimate alibi has saved a many of criminal, huh hmm, I mean, accused persons from taking the fall when they were not guilty. Why the notice? So the government’s investigators are on the case — pronto. The notice must include (and this varies from jurisdiction) but essentially the notice must state the name of each alibi witness & their address so the prosecution can vet the witness to determine if they are in fact credible. Betty Bigmouth is charged with killing her husband. Betty gives notice of an alibi witness who will testify that she was at a PTA fundraiser for her daughter's school at the exact time the homicide occurred. The alibi witness Sam Moore is prepared to testify that he worked the fundraiser with Betty and will vouch that Betty could not have killed her husband because she was with him at the school's fundraiser. First of all, Betty does not give up her right to remain silent and she is not required to testify. Sam Moore will take the stand and tell the jury that Betty was at the fundraiser, hence she couldn’t be at two places at one time so she couldn’t be the killer. Therefore, if the jury finds Sam a credible witness, they may find the alibi is proof that Betty is not guilty of murder. 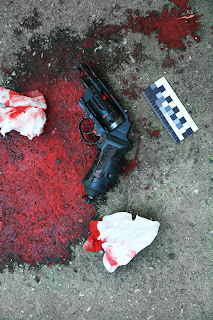 The investigator gets a weird feeling when he interviews Sam and does some digging which turns up Sam's extensive criminal history of theft, writing bad checks and other crimes that might sway the jury's opinion of his truthfulness. Furthermore, the investigator sets up surveillance outside Betty's apartment and catches Sam entering at late hours and leaving before the sun comes up. He digs deeper and learns the two are having an affair and the whole school knows it. Well, everyone except Sam's wife. So, the investigator digs some more and talks to other people at the fundraiser and can't find a single person who remembers Betty being present that day. She signed the log in sheet at 8:00 A.M, but not one of over 200 people can actually recall seeing or speaking to her. So he begins scrolling through video footage and there's not a single video or still shot at the entire festival fundraiser that captures Betty's image. The burden of proof remains on the prosecution, but if the jury chooses to not believe an alibi witness it certainly adds credence to the state's case and shoots holes in the defendant's alibi defense. 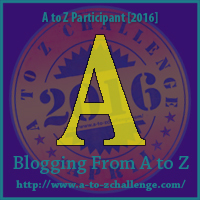 How many blogs will you visit today on the 2016 A to Z Blogging Challenge sign up list? My goal is to visit 25 blogs per day. I will access my goal at the end of the week and see if I can increase it to 50 per day. I'm beginning with a little hiccup as we will be traveling all day today. We're driving home from my kids' spring break, but I will visit as many blogs as I can when we get home this evening and I will catch up over the weekend. 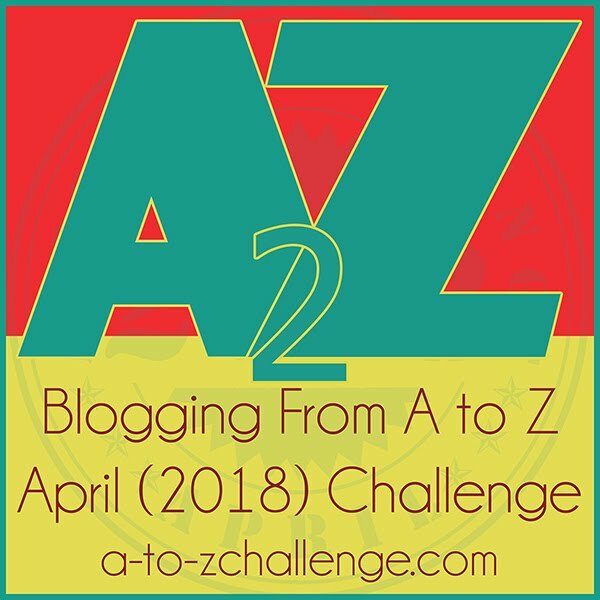 This is intended for entertainment only for the A to Z Challenge. This information is not given or intended as legal advice.